Amelia was making some Jackfruit Crab Cakes and I asked what we were going to use for a dipping sauce since tarter sauce and most crabcake sauces have dairy and/or eggs. 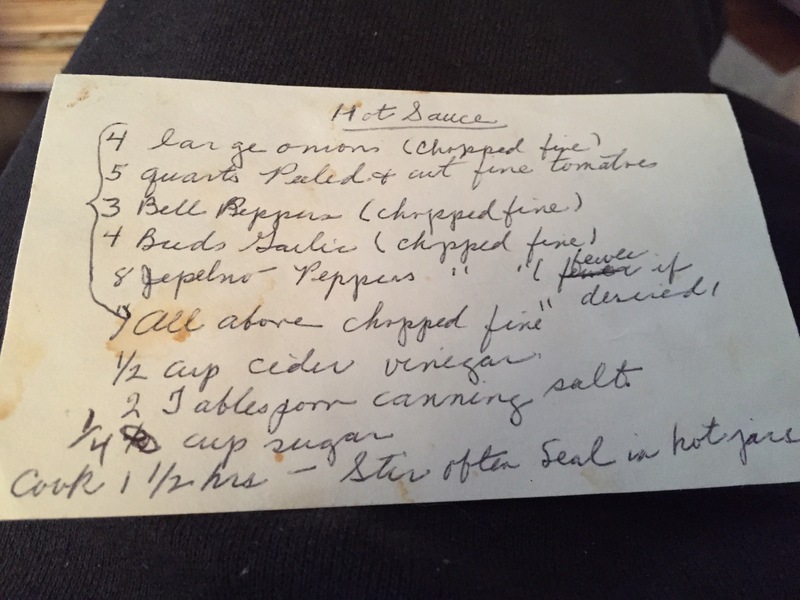 In her typical creativeness, she whipped up some of this Thai Style Sweet and Spicy Sauce, and it was great! 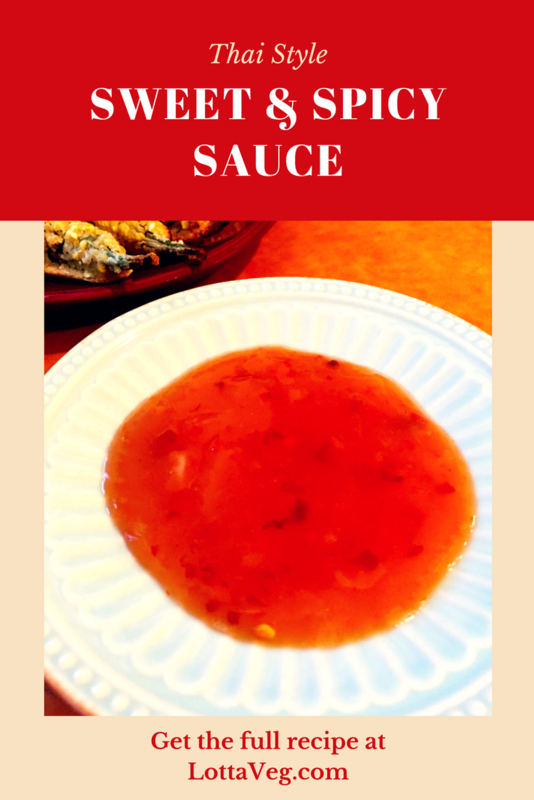 This Thai Style Sweet and Spicy Sauce recipe is the perfect sauce for dipping or to add more flavor to your rice, noodle and potato dishes. The combination of sweet and spicy makes for some mouthwatering goodness. It was very tasty with our Jackfruit Crab Cakes, but we also liked it with our Oven Fried Okra and I love it over plain rice. It’s a great sauce to have on-hand for when you need to jazz up a dish. 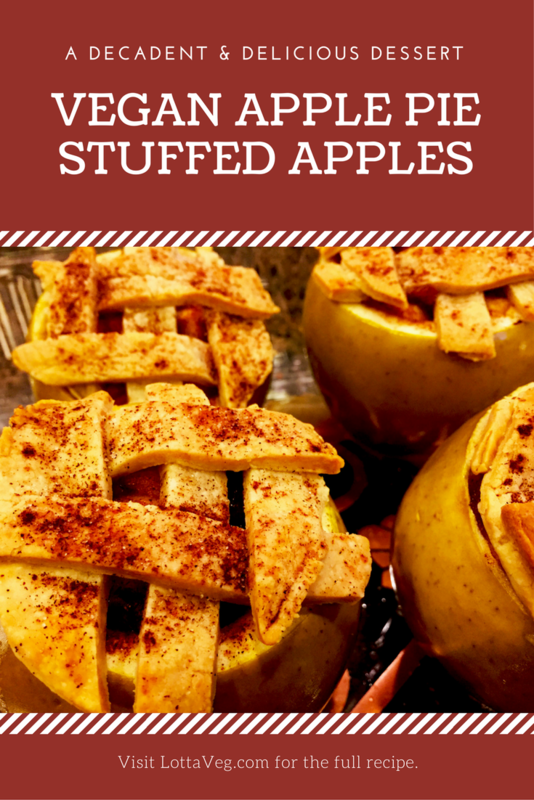 This Vegan Apple Pie Stuffed Apples recipe is a real treat and the perfect fall dessert. I spotted this dessert on Delish and decided to surprise Amelia and her family with a veganized version of it. I didn’t tell them what I was cooking, but the delicious aroma of the apples baking in the oven kind of gave it away. By far the hardest part of this recipe is scooping out the apples. I started out using a spoon, but that was taking too long so I switched to a melon baller, which was much easier. You start by slicing off the top of the apple. I threw the tops away, but next time I make this recipe, I’m going to save the tops and use them instead of the pie dough lattice. I didn’t feel like the dough added much flavor…it was just for the visual appeal. It was also hard to find a vegan pie crust as most contain lard. Yuck! We had to go to 3 different stores to find the crust and it was the most expensive part of this recipe. I think using the apple tops will taste just as good while reducing the cost and waste. After slicing off the top, I recommend coring the apples with an apple corer first before scooping them out. You can go all the way through the bottom to make it easier. I tried to core the apples without piercing the bottom, but it was a real pain and I accidently went through two of them, but it didn’t affect the baking. When you set them in the baking dish, the apple and juices form a seal as they bake preventing the yummy deliciousness from draining out the bottom. While this dessert is perfect for your fresh, fall apples, you can serve it year-round. There’s absolutely no reason you can’t enjoy this delicious and healthy (sans pie crust) dessert whenever you want to! 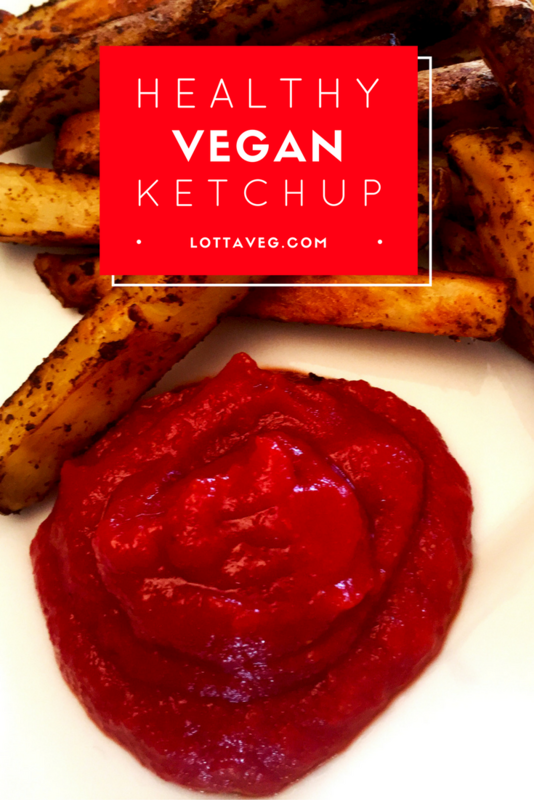 This Vegan Ketchup recipe is easy and cheap. Plus, there’s no high fructose corn syrup or other nasty ingredients. It’s just delicious, healthy ketchup. The world’s most popular ketchup (starts with an H) is made with high fructose corn syrup and corn syrup. These are the 3rd and 4th ingredients on the label so that tells us they’re primary ingredients. Unless it’s organic, we can assume it’s made with GMO corn, as well. And “natural flavoring” is always a mystery ingredient. This ketchup recipe only takes a few minutes to prepare and only contains real ingredients. We include 1/2 tbsp organic sugar to cut the acidity of the tomato paste and make it a little sweeter, but you can omit that if you want to. You can also substitute stevia or another non-sugar sweetener. This recipe makes a full cup (8 oz). If you eat ketchup on everything, you may want to make a double batch so it lasts longer. 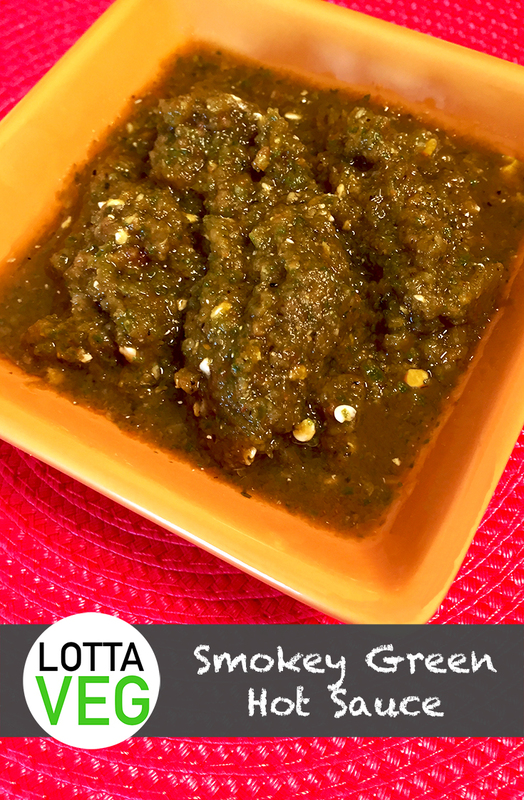 This Smokey Green Hot Sauce is a delicious and spicy way to save money. Hot sauce is freaking expensive! 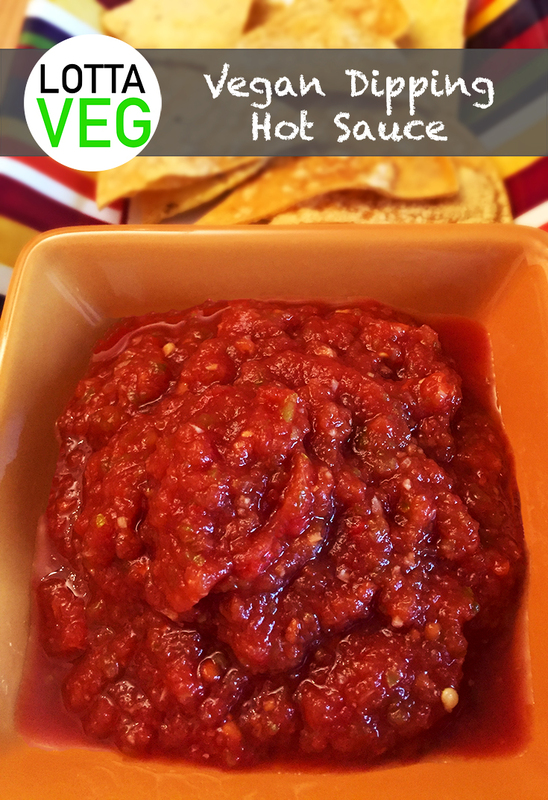 We were spending $10 a week on hot sauce and salsa since we started using them as flavorful and healthy toppings for many of our dishes. A regular 16oz jar of salsa or a 6oz bottle of hot sauce goes for $3 to $5. 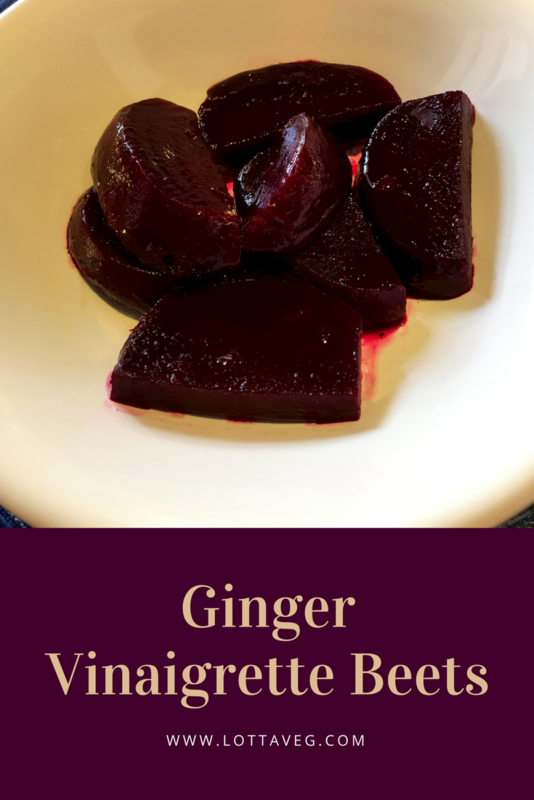 This recipe makes about 24oz and costs less than 4$ to make! This smokey green hot sauce is a good topping for your Easy Tofu Scramble, Boiled Potatoes, Baked Potatoes, Vegan Chili or any other dish that needs a little extra spice. You can also use it as a dip for your Corn Tortilla Corn Chips. If you want to make it extra spicy, add one or two small habanero peppers during Step 1. 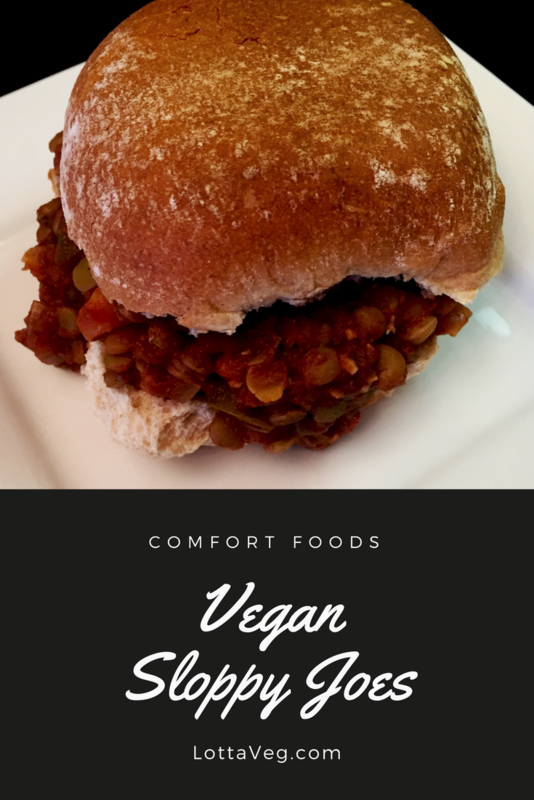 It might induce a little sweat when you eat it, but it’s absolutely delicious! 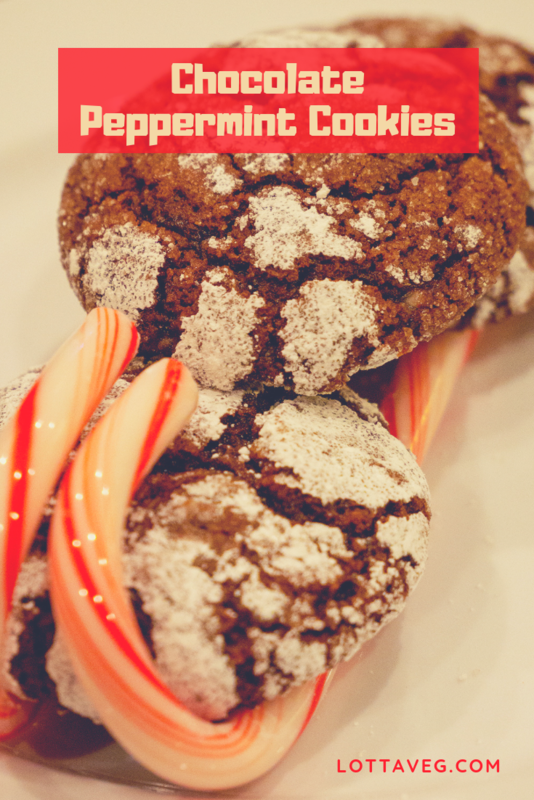 These Chocolate Peppermint Cookies are perfect for your holiday parties. The sweetness of the chocolate combined with the peppermint give them a refreshing mouth feel. 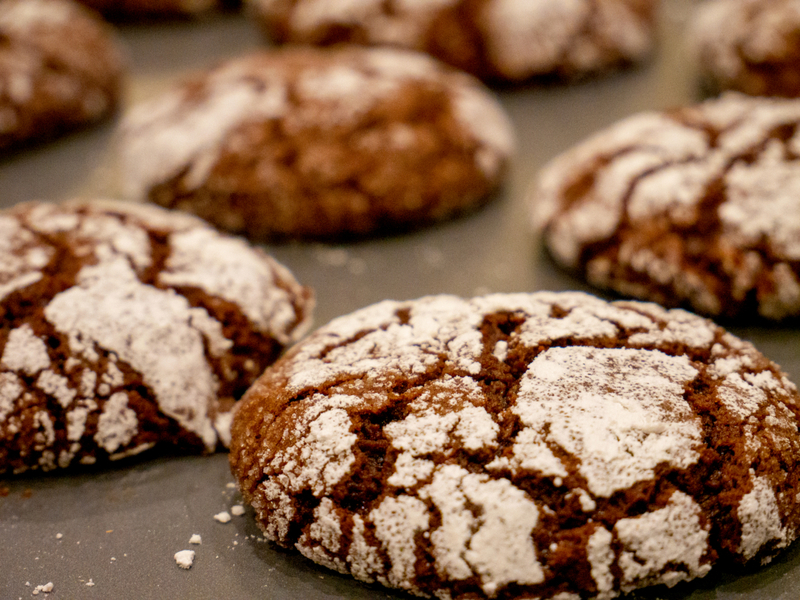 The stark contrast between the dark brown chocolate cookie and the snow white sugar is visually stimulating. They truly are finger licking good. One trick we learned from My Darling Vegan is to dip the cookies in granulated sugar before the powdered sugar. Somehow, that creates a barrier between the moist cookie dough and the powdered sugar so it doesn’t melt into the dough. Very ingenious. 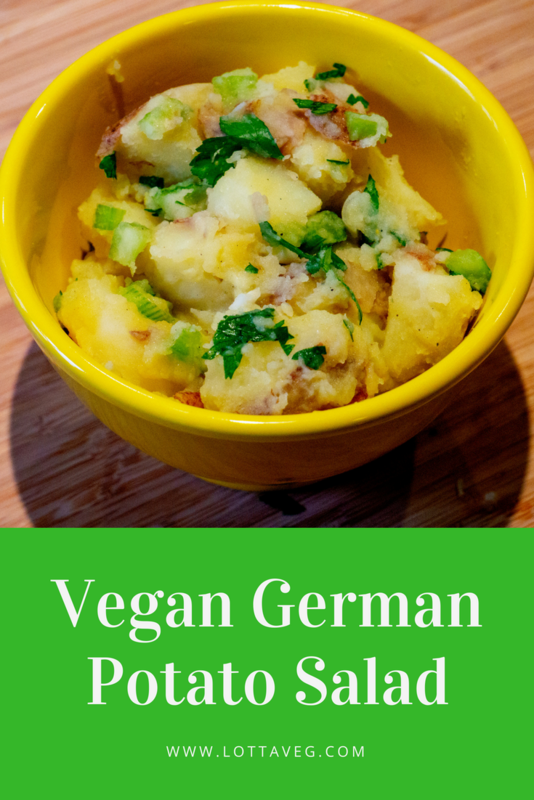 Bookmark this recipe in your holiday vegan recipes folder so you can find them next year. These delicious Pumpkin Oatmeal Chocolate Chip Cookies are moist and delicious. It’s impossible to eat just one. They disappear in handfuls. If you’re like me and you love pumpkin, these really hit the spot. While pumpkin is traditionally a fall/holiday ingredient, there’s nothing stopping you from eating pumpkin all year long. Amelia is the baker in the house, so I beg and plead with her to make delicious pumpkin recipes all the time. I’m sure she’s sick of pumpkin by now, but I’ve loved it all my life and don’t need an excuse to eat it. 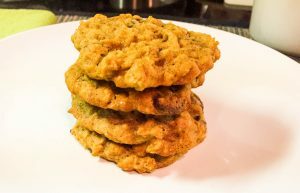 A perfect day for me is capped off with a couple of these amazing Pumpkin Oatmeal Chocolate Chip Cookies.